So you have scanned your photos with Pic Scanner, and are all set to export to Google Photos? Pic Scanner Gold can instantly export pictures to ANY cloud or photo storage service you like. However, exporting Google Photos require an extra step. Select photos from Pic Scanner Gold’s Gallery or album screens, and bring up the Export screen. You will see a list of popular services: Email, Messages, Facebook and so on. Don’t see the app you are looking for? Tap Show All. 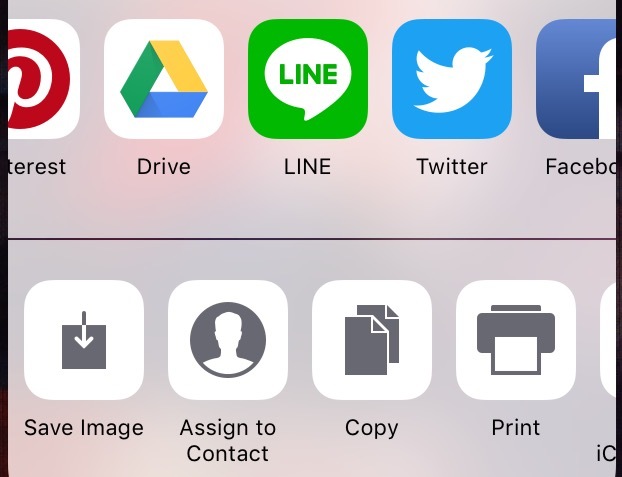 This brings up a list of all the weird and wonderful apps installed on your iPhone or iPad. But wait a minute! One popular service is still missing. This notable absence is Google Photos. Is there a workaround? You’ll notice that Google Drive is listed, and it does have a Google Photos folder. However, if you export to it, you can see photos only by going to Google Drive; not in Google Photos app. How to export to Google Photos? 2) In Google Photos app, tap Menu > Settings > turn Google Drive ‘ON’. 3) In Pic Scanner Gold, go to Gallery > Select > (choose photos) > Export > Show all > Google Drive > My Drive > Google Photos > Save here > Upload. After upload is done, photos will be visible in both Google Drive and Google Photos. Easy once you know how to do it! PS: If you have an iPhone or iPad, and a lot of old photos or albums, you need Pic Scanner Gold. It not only scans and auto-crops photos, it also includes: (a) a state-of-the-art image editor (b) tools to create slideshows, albums and greeting cards (c) The ability to share your photos with all other photo and cloud services.